Joseph’s interest in photography began as a consequence of his lifelong passion for astronomy. His first photographic targets were distant stars, nebulae and galaxies which he imaged using specialized imaging systems and telescopes back in his school days. After obtaining a B.Sc. (Hons.) 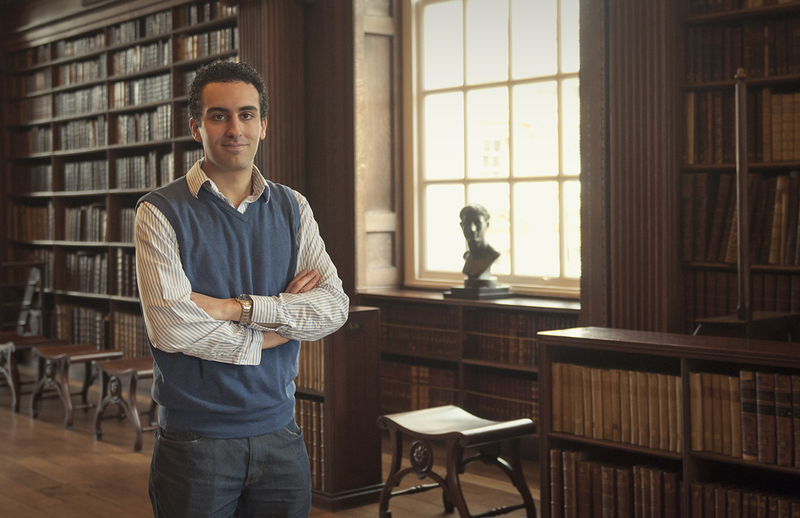 in mathematics and physics, he pursued further studies and read for a doctorate in astrophysics at the University of Oxford, where he carried out research on the early universe, probing some of the first galaxies that ever formed in our universe by analysing images and spectra obtained with a host of telescopes, cameras and spectrographs, including both space-based and ground-based observatories such as the Hubble Space Telescope and the Very Large Telescope. Subsequently he moved to Berlin for a postdoctoral position at the Leibniz Institut für Astrophysik in Potsdam. As of March 2016, he is a faculty member of the Department of Physics and Institute of Space Sciences & Astronomy of the University of Malta. His interest in photography grew and developed over the years and many other photographic subjects began to draw his attention. Photography is quite a particular endeavour in that it is both a science and an artform, and as such entails both technical knowhow and a sense of creativity. Being immersed in the technical world of optics through studies in the physical sciences and research in astrophysics, photography became the ideal medium to communicate creative ideas. Over the years, Joseph participated in numerous exciting photographic projects, worked with many interesting people and had his work published in different countries. Apart from photography, Joseph enjoys scuba diving, playing the piano, reading, hiking and having the occasional debate with friends. Joseph maintains three other webpages. 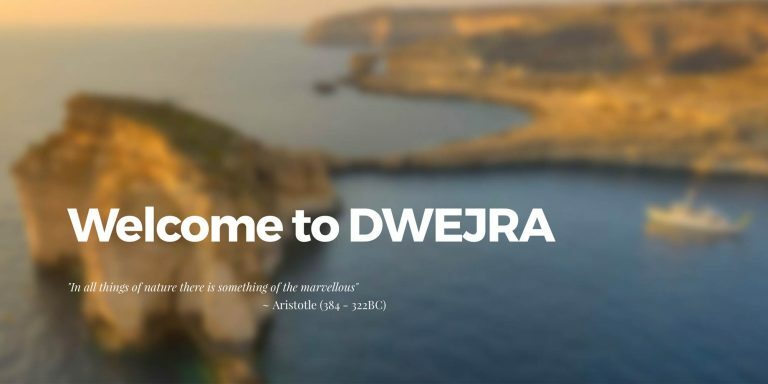 One is about his passion for scuba diving, another focusses on his scientific work, and a third webpage provides information about Dwejra, a beautiful site in Gozo that has been a source of inspiration over the years. COPYRIGHT NOTICE: All content on this website is copyrighted by the author. No content from this page can be used without written permission by the author. 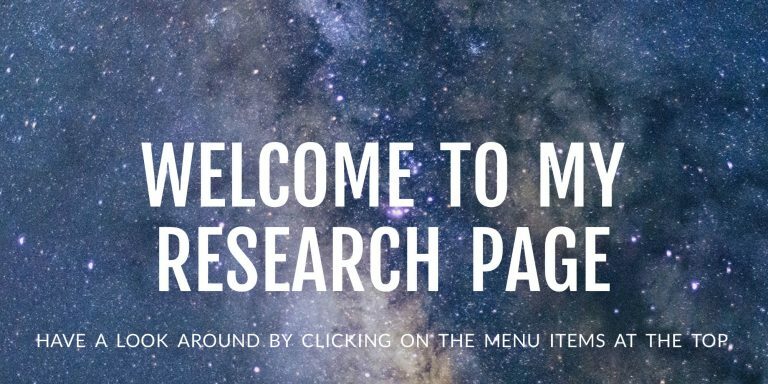 Great work and welcome to the blog land. I was fascinated with your beautifully done video clip ”Lens on Gozo”. Thank you for sharing it with us and look forward to see more. I really enjoyed looking at your images. I have a Nikon D800E myself but only use it for product shots for my own company although I’ve had a lifelong passion for photography as a hobby. I love your use of colour and the time you have taken to exploit the full potential of each image post capture. 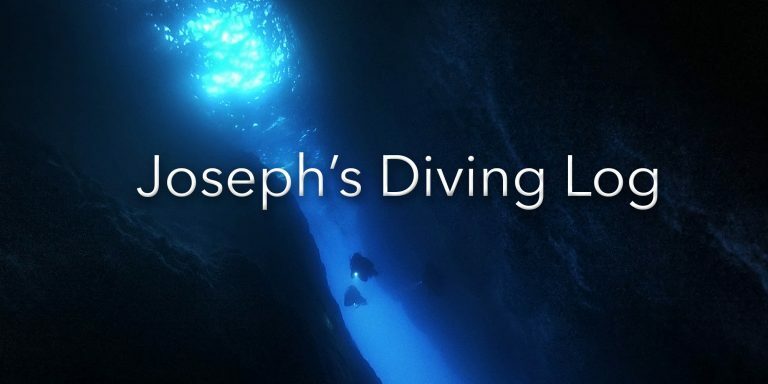 Did you write a booklet entitled Wrecks in Maltese Water? If affirmative, I would be interested in buying it – I live in the UK and would be able to pay for it in Euros via PayPal. No, I’m afraid that’s not me.